The shortest month of the year was pretty short on quality metal releases. But we still found some excellent albums well worth checking out. Here are our choices for February 2017’s best heavy metal albums. 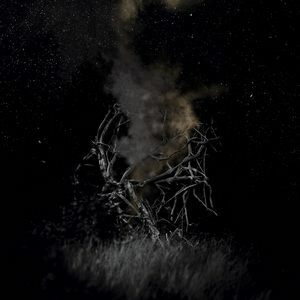 Atonement continues in the vein of Immolation’s last two albums, 2010’s Majesty And Decay and 2013’s Kingdom Of Conspiracy, with a very dense, heavy production that gives the band the heft of the proverbial two-ton weight. 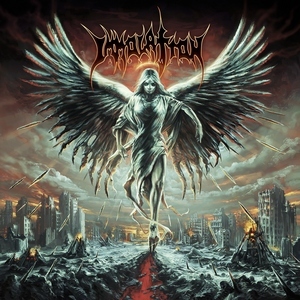 Musically, Atonement is classic Immolation with lots of tempo changes, huge riffing with plenty of twists and turns, and with clearly enunciated vocals from bassist Ross Dolan, who continues to demonstrate why he’s one of the best vocalists in death metal. The songwriting diverges a bit from the last two albums with plenty of slower moments that drip with menace, and even a few moments of acoustic guitars make sporadic appearances. On their previous album, 2013’s Ansia, Mord’A’Stigmata‘s compositional style moved toward fewer, lengthier songs per album. That’s also the case on Hope, with its four tracks in the 9 to 12 minute range. It’s more challenging to hold the listener’s attention for that long, but Mord’A’Stigmata have no problem doing so. The Polish band play a creative brand of post black/avant-garde metal that does take time to unfold, but is ultimately rewarding. Shifting tempos and intensities lead the listener through areas of darkness, but as the album title signifies, there are beacons of light as well. Striker’s unabashed love for the heydays of metal have been exemplified on their records for years, and Striker is the culmination of years of honing their skills. “Rock the Night” has such a fun beat, I can’t wait for winter to end so I can roll the windows down and blare it on the road, and while “Freedom’s Call” might start off as though it’s a power ballad, that quickly changes into another driving rocker. Striker is a short album by today’s standards. The whole thing clocks in around 33 minutes, which is refreshing. Striker show they are among today’s best young ’80s-style metal bands. 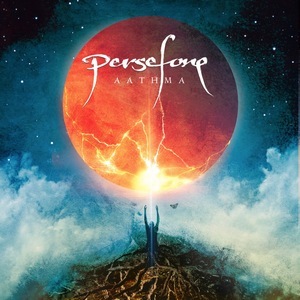 Aathma is the most complex and diverse album reviewed this month, with every prog style one can think of represented – rock, metal, death, ’70s, a touch of djent, you name it. Harsh vocals, clean vocals, female vocals, this band throws everything in the mix, and amazingly they pull it off. Despite the sheer density of content, Persefone manage to give us a coherent, musically sound album that fires on all cylinders. Ex Deo were formed by Kataklysm’s Mauricio Iacono back in 2008 to play symphonic death metal with lyrics inspired by Roman history. After briefly splitting, they are back with The Immortal Wars, their third full-length and first since 2012. It’s a cinematic album with symphonic sections and a lot of atmosphere, augmented by heavy guitar and harsh vocals from Iacono. Guitarist J-F Dagenais did an excellent job on the production, seamlessly blending aggressive metal with grandiose orchestration. 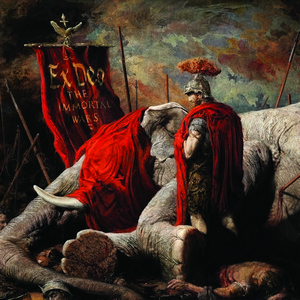 The songs are very well constructed, and the lyrics are interesting, especially for history buffs, covering Roman legends like Hannibal and epic battles. New Striker? How did I miss that? Love these lists. Thanks!